Elmer is playing hide-and-seek with bird. Now, where could she be? 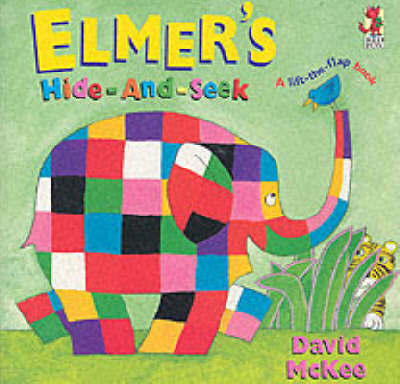 Lift the flaps to help Elmer find her secret hiding place and learn Elmer's favourite colours, too!